Our wide selection of Christmas Gift bags with matching handle can be used for any general purpose or to give away your gifts for Wedding, Birthday, Easter, Valentine and so on. They made from very thick paper with reinforcement card top and bottom. Lovely string handle are matching with individual print type. Buy your perfect gift bags for any occasion. Christmas is nearly there, Choose from our traditional range of Christmas Stockings, make your customer happy to give away your personalised X-mas message and promote your business further. Order now to serve your customers. Christmas Santa Hats are available in premium quality. These hats can be used as general gift purpose as well. Our wide selection of Holographic Gift bags with matching handle can be used for any general purpose or to give away your gifts for Wedding, Birthday, Easter, Valentine and so on. They made from very thick paper with reinforcement card top and bottom. Lovely string handle are matching with individual print type. 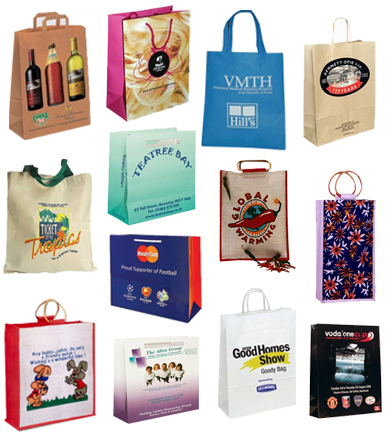 Buy your perfect gift bags for any occasion. Our great range of Christmas Drawstring Bags are one of the best and cheapest option for UK retail stores. Are you looking for little gift bags that could hold your wedding or party gifts perfectly well? 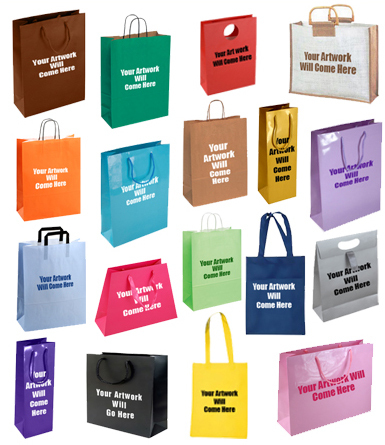 If so, Shopping Bags Direct suggests you use organza bags, available in multiple colours, sizes and patterns. These bags are just a feast for the eye, but they also add a kind of mystery to your party/ wedding gifts. Being one of the largest wholesalers and suppliers of organza bags.